How do you know what your customers are searching for online? 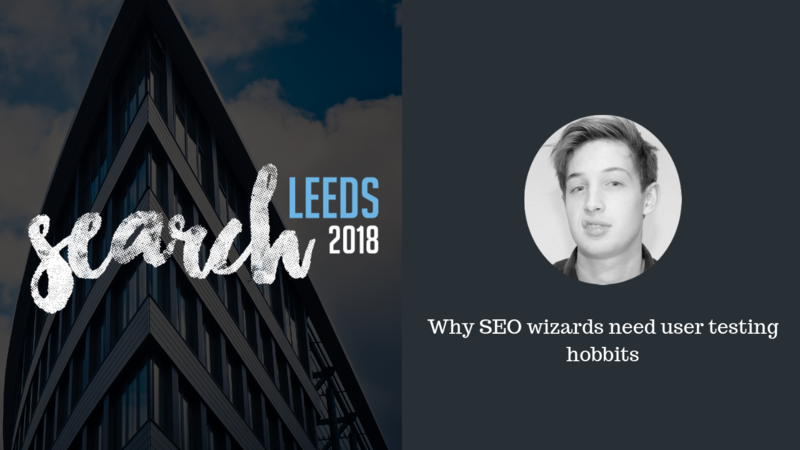 SEOs might be wizards when it comes to serving search engines, but sometimes you need the insight of a humble hobbit to help figure out what’s best for your users. Most SEOs are making assumptions with little-to-no testing. And most SEOs assumptions are validated only when optimizations have succeeded or failed. 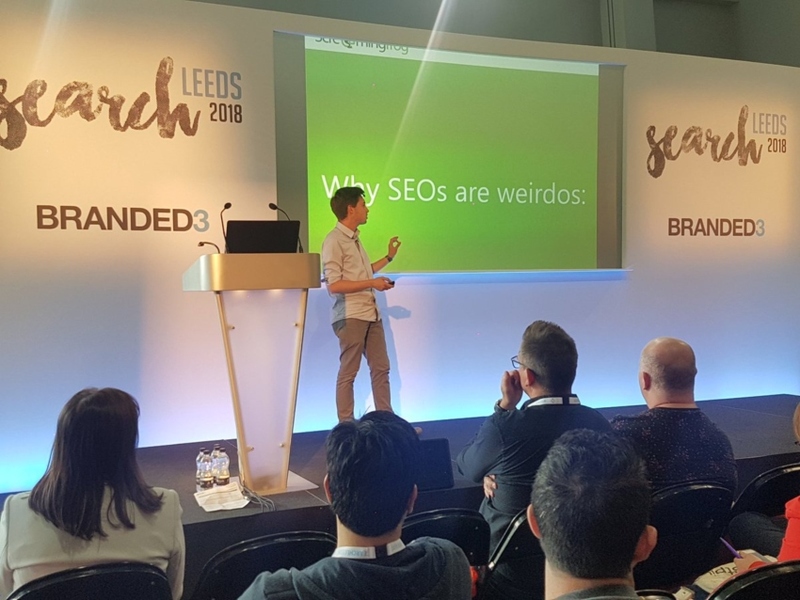 SEOs are weirdoes and aren’t really like normal people. You guys are weirdoes! So in my experience, the only way to truly know how your customers are searching for your products or services online is to directly ask them! Yes, it’s that simple. Ask your users! When the user conducts a search in Google, the user assumes Google knows precisely what he/she means. Yes, some people truly believe that the search giant knows everything. Conducting user tests allows you to understand what the user is really searching for when they use generic head terms. As SEOs, the queries that we are optimizing for are rarely our own (even if we use/buy the same product); therefore, understanding the people behind your organic traffic is a great way to identify opportunities to truly solve their problems. Not all keywords or phrases will mean what we think they mean. For example, one person searching with the phrase “keyword research” may be looking for someone to perform the research, while another may be looking for tips on how to do the research themselves. Oliver Brett is an SEO Manager at Screaming Frog, where he balances technical site analysis, content creation, and keeping his team happy. He loves creating fun content, solving technical problems, and the camera whenever the Frog Blog needs someone to model giveaway swag.